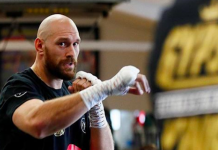 Last weekend, resurgent Brit Tyson Fury stepped into the ring with ferocious champion Deontay Wilder to battle for the WBC heavyweight title. Not only did this fight go down as an instant classic, but it also looks like it was a definite financial success as well. According to a report from The Ring this Deontay Wilder vs. Tyson Fury card is “expected to surpass 300,000 buys.” As The Ring’s report explains, that figure doesn’t include pay-per-view buys in the United Kingdom — of which there were certainly many — or digital purchases made on platforms such as Playstation 4. If this figure is accurate, it represents a major success for Showtime and the two boxers. 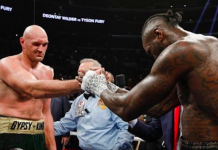 The break-even point for this pay-per-view was reportedly 250,000 buys, meaning anything north of that mark is a win, particularly for Tyson Fury and Deontay Wilder, who will pocket a portion of the pay-per-view sales in addition to their guaranteed purses. As The Ring explains, this 300,000 figure makes this pay-per-view one of the most successful of this decade, other than those involving massive stars like Floyd Mayweather, Canelo Alvarez and Manny Pacquiao. The Ring writer Mike Coppinger provided additional context on Twitter, reminding that recent fights involving high-profile boxers such as Gennady Golovkin, Andre Ward and Sergey Kovalev all failed to crack the 200,000 mark. 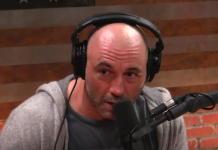 “GGG-Lemieux, Ward-Kovalev, Ward-Kovalev 2 and GGG-Jacobs all failed to break the 200,000 plateau,” he explained. 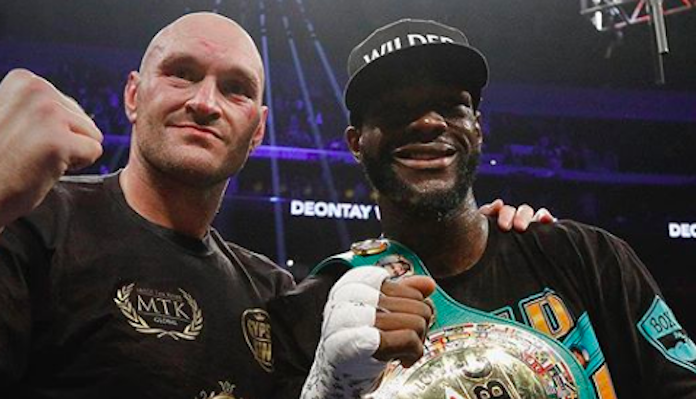 Tyson Fury and Deontay Wilder’s thrilling encounter resulted in a draw. 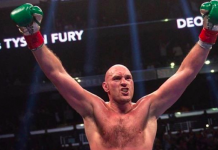 Although it was Wilder who was behind the biggest moments of the fight — knockdowns in the eighth and twelfth rounds — Fury out-boxed him for the majority of the contest. Given the outcome of this fight, it seems more than likely that the pair meet again sometime in the New Year — although the allure of a fight with Anthony Joshua for either man could delay these rematch plans.